How can your dog help with ocean pollution? If you saw David Attenborough's footage of the plastic pollution in the oceans, you were probably horrified and started thinking about what could be done to reduce the problem. Macclesfield is a long way inland, and little of our waste finds its way into the sea - apart from litter that gets into the rivers. The proposed deposit scheme on some of the 38.5 million single-use plastic bottles used every day in the UK (of which more than 40% are not recycled), will take some time to have an effect. What could you do to help in the mean time? 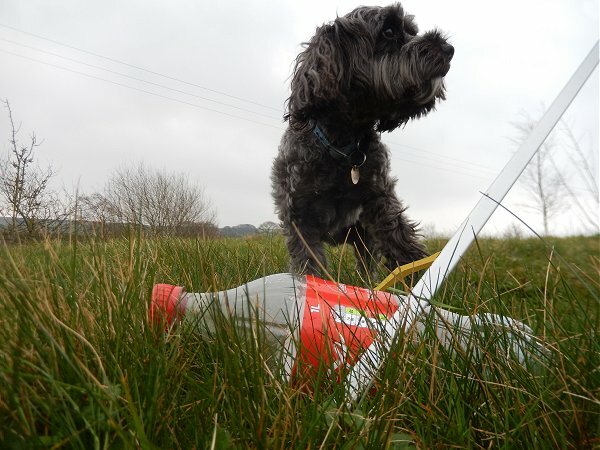 Dog walkers are urged to take an old carrier bag with them on their walks, and retrieve a few pieces of litter each day, before they get into the drains, rivers and find their way into the sea. We improve the public's perception of dog walkers - (not always associated with tidying up mess). And we protect the seas at the same time. It’s tempting to think that better recycling is the key to ocean pollution, but actually rubbish that gets into a bin of ANY sort, won’t make it to the sea; it’s the Litter that is uncontrolled. 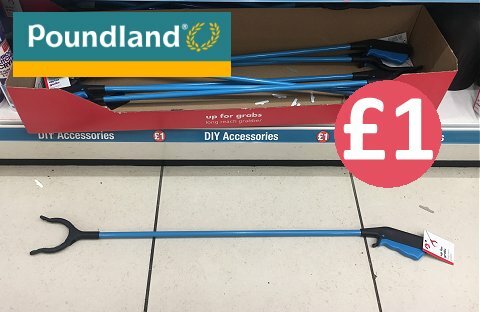 Poundland are selling these for......................£1. 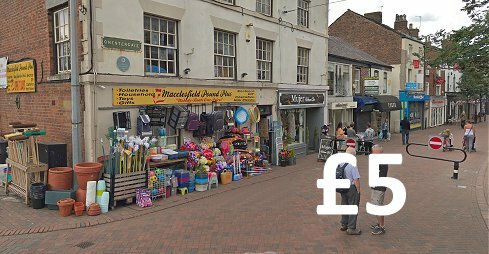 Macclesfield Pound Plus, a fiver on Chestergate. 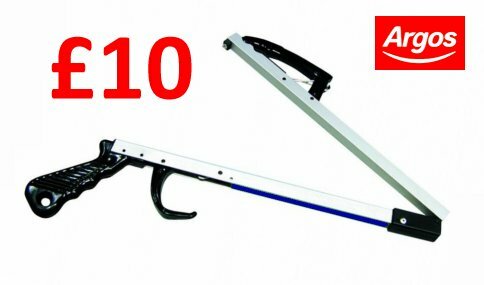 If you see glass or needles where you are picking, leave them alone and find some easier pickings - there are plenty!